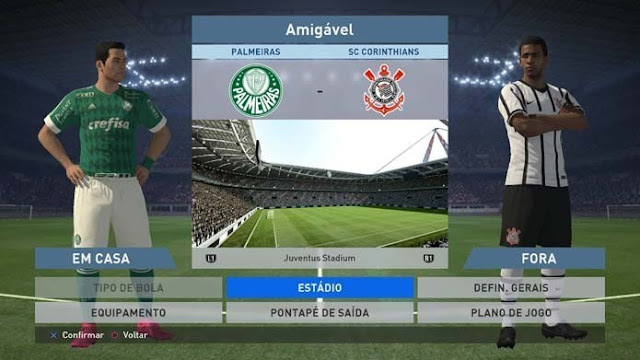 PES 2016 is the latest football simulation video game from Konami. The game returns with improved graphics, updated rosters and neat gameplay. But the news does not stop there, the sound track of the game has just been confirmed with songs from various genres. This includes, of course, the return of Queen’s "We Will Rock You', one of the most iconic songs of all time. It is scheduled for release on September 15, with versions for Xbox One, PS4, Xbox 360, PlayStation 3 and PC. The developer had confirmed 13 songs from artists and bands of different styles. Of all the songs, the highlight is the return of "We Will Rock You". The work marked an era and became a sort of anthem in stadiums around the world, thanks to the catchy chorus and the powerful voice of Freddie Mercury. The song was already official track of the game in the past and should bring good memories to fans. Passion Pit - "Lifted Up (1985)"
Saint Motel - "My Type (Radio Edit)"
Dillon Francis and Sultan and Ned Shepard - "When We Were Young (featuring The Chain Gang of 1974)"
Madeon - "You're On (featuring Kyan)"
Vinyl Theatre - "Shine On"
CTS - "Love the Past, the Future Play"